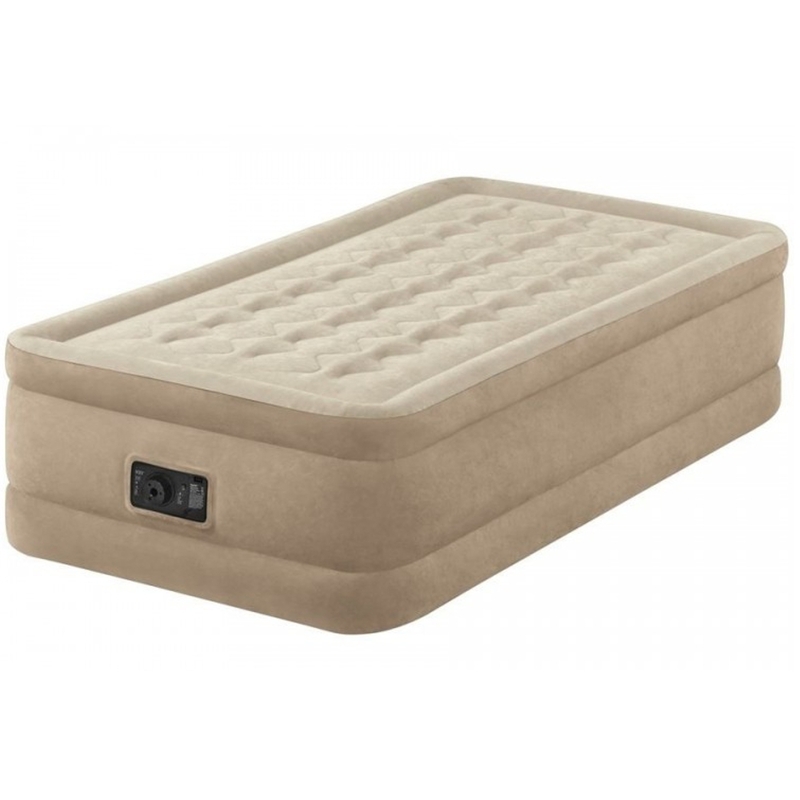 Intex 64456 - Intex Single Size Fiber-Tech Ultra Plush Airbed with Built-in Electric Pump. Heres an airbed that is sure to impress your most important guests. This Ultra Plush raised airbed combines comfort, convenience and great looks into one luxurious airbed. 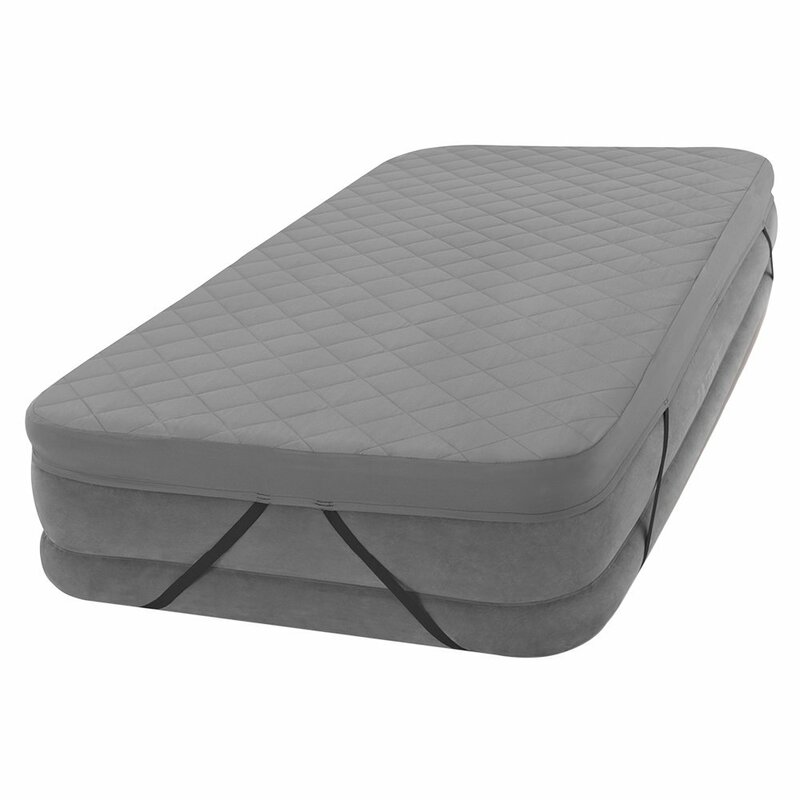 It boasts a unique textured sleeping surface and inflated outer perimeter band for extra stability. - Mattress is raised 18'' (46cm) from the floor for convenience. 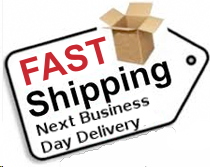 - Mattress approximate maximum dimensions 39'' x 75'' x 18'' (99cm x 191cm x 46cm).